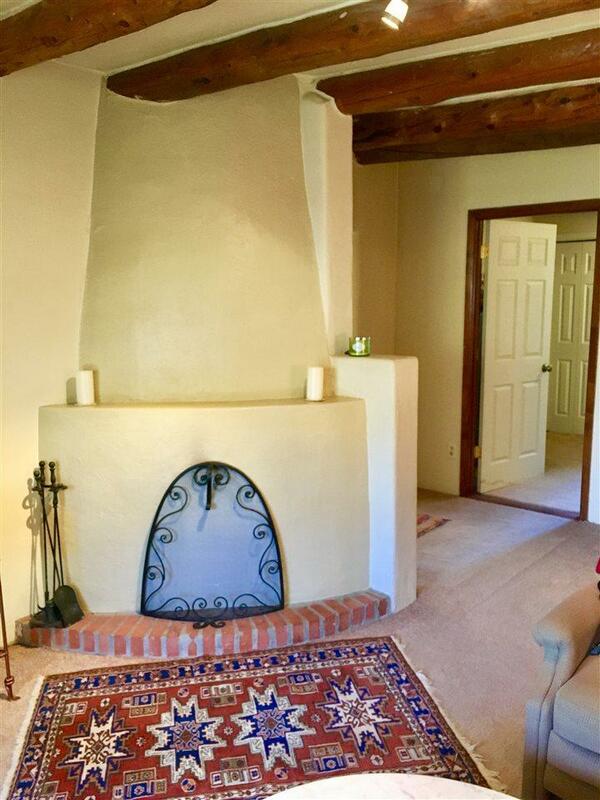 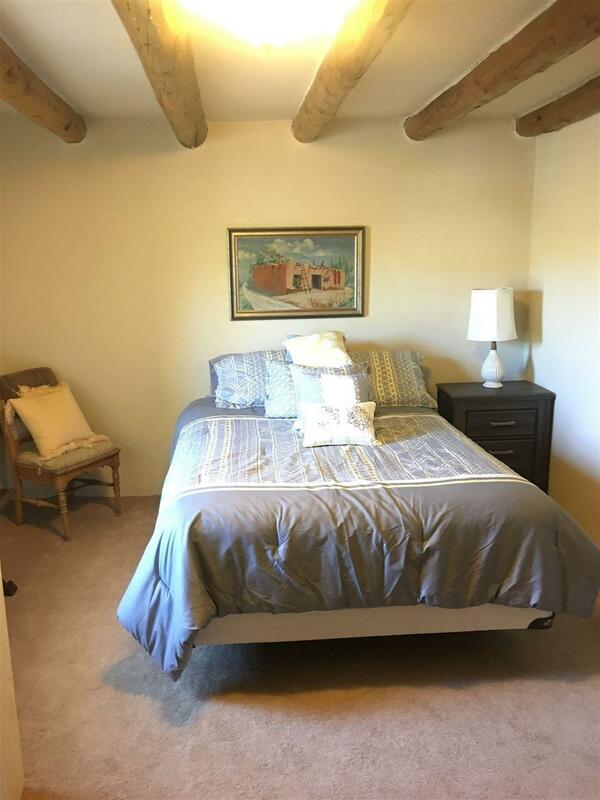 Perfect location near Taos plaza, but tucked away from the hustle and bustle of the crowds and traffic. 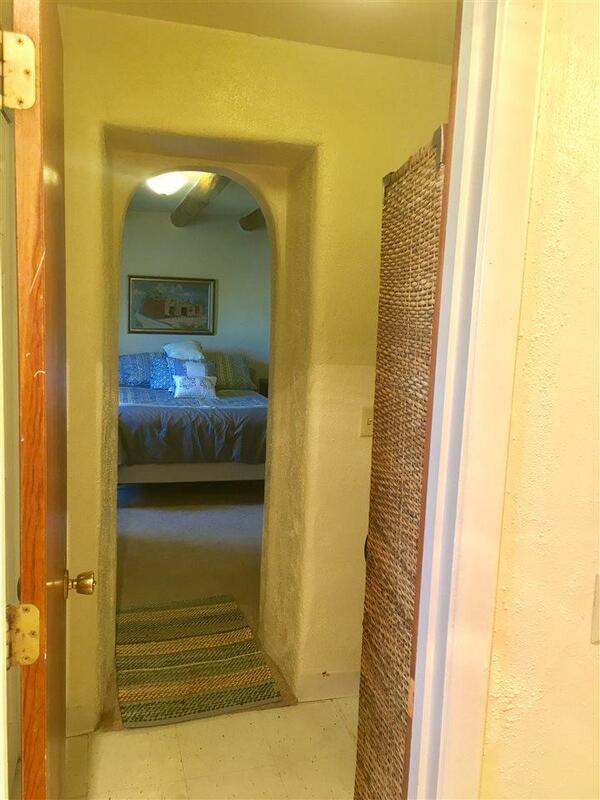 This adorable 1 bed 1 bath is ready for a new owner. 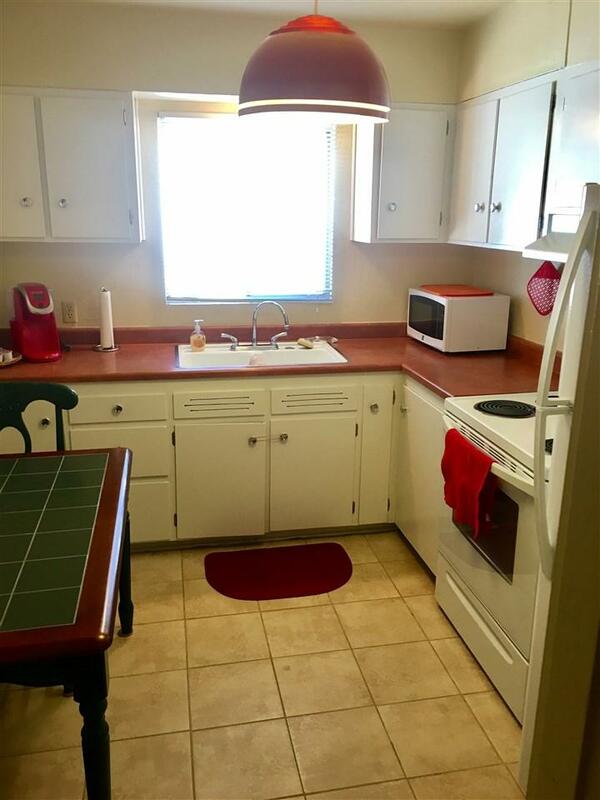 Stackable washer dryer stay, some furnishings are negotiable.